Marketing is a dynamic field that largely depends on the changes happening in the surrounding environment. There had been disruptions in the past, but the year 2018 shows the indications that it will be an appropriate time to rearrange the decks. The developments that happened in the previous year will help in the marketing field to shape up. Experts say that the use of Artificial Intelligence (AI) will create a revolution and help marketing managers to create out-of-the-box marketing programs. As every consumer carries the smartphone, it is a factor which will drive the marketing strategies in the coming years. What else is there that will uncover in 2018? The changes aren’t just limited to the ones described just now. Experts say that there is a lot of excitement hidden. In the year 2018, marketing managers will blend technology with creativity, not by choice but compulsion. 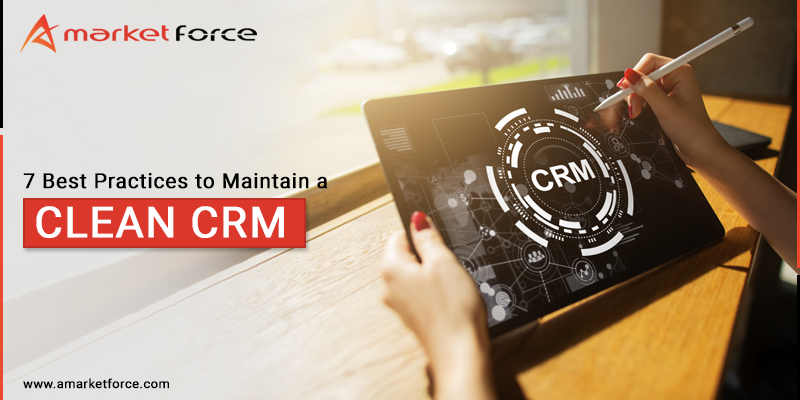 Yes, as companies experimenting with the new-age data handling and processing mechanisms, marketing managers find more time in driving their insights about creative things. The objective is to engage marketers into wisdom-based things than mundane operations. Thus, they can contribute better. When marketing managers become more customer-oriented, everything will change accordingly. According to marketing experts, advertising and advertising campaigns will become more interesting, engaging and entertaining. They will evoke emotions more. When the intent is to grab the time and attention of the consumers, the content has to be creative and genuinely entertaining. Also, it must reach the right audience at the appropriate time and context. In the year 2018, marketing brains will focus more on achieving these objectives. Yes, indeed the proliferation of platforms will make it complicated. However, the creative minds will find a suitable way out. Thus, greatly immersive experience can be expected in the world of advertising. If we believe what experts say, then marketing managers will focus more on offering value to the content. They will be engaged in creating relevant context. Brand communication will be sidelined a little bit. Rather, they will be progressing towards developing their own audience. It is an old story that the marketing managers need to design the campaigns keeping the smartphones in mind. Now, it is a reality that every person uses smartphone and it has become the basic hygiene. Experts say that to be future-ready, marketing managers should think about something like ‘no user interface’. It means the smartphones will be more connected to the embedded devices and the user intervention will be minimal. It is a fact that at some point, the mobile experience will not be like what it is today. Voice keys and voice commands have already become a reality. 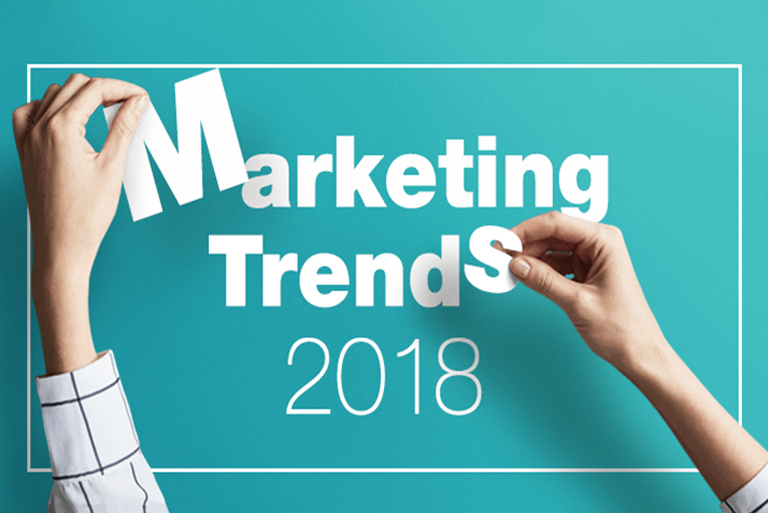 In 2018, marketers will be thinking aloud and go beyond what is available today. Don’t get confined to Google or Facebook only. The year 2018 will bring many other platforms, e.g. Amazon which is emerging at the rocket speed. Whether it will be able to defeat the established platforms or not is too early to speculate. However, one thing is clear that Amazon is not the only entity. There will be many other dominant platforms that marketing brains will have to think about. Is it good news or bad? Well, in the competitive and dynamic environment, nothing is good or bad. It is a game of grabbing the best opportunities. Whoever does it first, wins the race! According to the marketing experts, it will not be sufficient to keep the buyers informed. They will also be given a content experience that is purposeful, and relevant. At the same time, it must be engaging. To make it possible; written material is not sufficient. Use all other possible forms ranging from interactive videos to graphics and visuals to presentations. Everything you present to the customers is required to be emotionally connecting and intellectually engaging. Experts call it ‘the influencer marketing through content experience’. It is a new skill that marketing managers will have to learn if they want to remain in the competition. 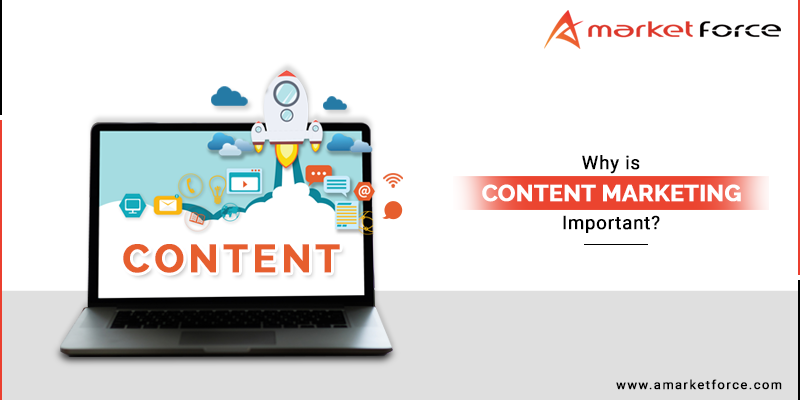 Since several new ways of presenting the content are available, content masters can create a bunch of content which is ‘infotaining’. Such content will be highly appreciated by the users. Gone are the days when marketing managers used to work based on their ‘basic instinct’ and used a minuscule percentage of the available data. Today’s marketing managers rely heavily on the data. Since they have sophisticated and powerful tools that can handle and analyze loads of data; the things are bit easier for them. In fact, some marketing managers find the need of data-inspired framework essential. To make it possible, the IT teams integrate the demand generation organizations and content. They build a seamless feedback loop to ensure that every single line of the content is purposeful and measurable. Today, companies like to associate the brand with some social mission. Not only it elevates the image of the brand but spreads positive vibes about it as well. Already the number is high, and every year it is increasing. When the brand has some social mission, the consumers also get hooked on it. Social connection gets noticed, and users find them part of it by using the product or services. This trend has been prevailing for quite some time, but it shows a surge in the recent past. With every passing day, marketing becomes more and more focused, and the distinctions amongst advertising agencies, creative agencies, marketing consultants or designers are merging. They all aim to make the campaign by focusing on user experience. It is quite clear that the merger throws new responsibilities on the marketing managers. They should learn the skills of dancing with all. The marketing managers will quickly learn the new skills and take their organization at unprecedented heights.